Description: A beautiful but amoral model sleeps her way to the top of the London fashion scene at the height of the Swinging Sixties. 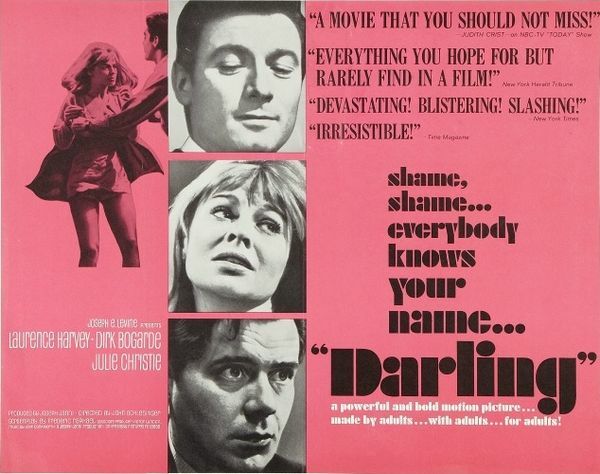 Thanks for this great 60’s film…Love this website! !